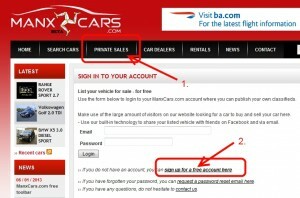 This is a detailed step-by-step guide to show how easy it is to list and sell your car through ManxCars.com. By clicking on the screenshot, a larger image will be displayed so you can see the details. 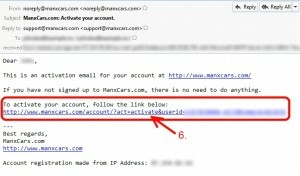 - Do not forget to check your Spambox in case you have not received an email within 5 minutes. 6. 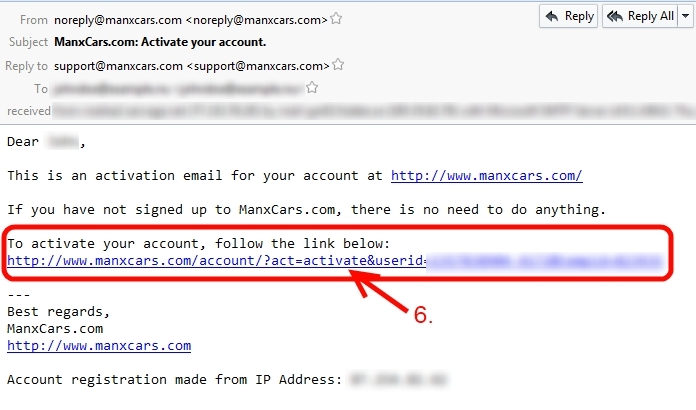 In the activation email, click the activation link. - Note that the screenshot here is just an example. You may be using another email client, e.g. gmail, hotmail or similar and it will then look different. The step to click the activation link is the activation email is still the same. 7. 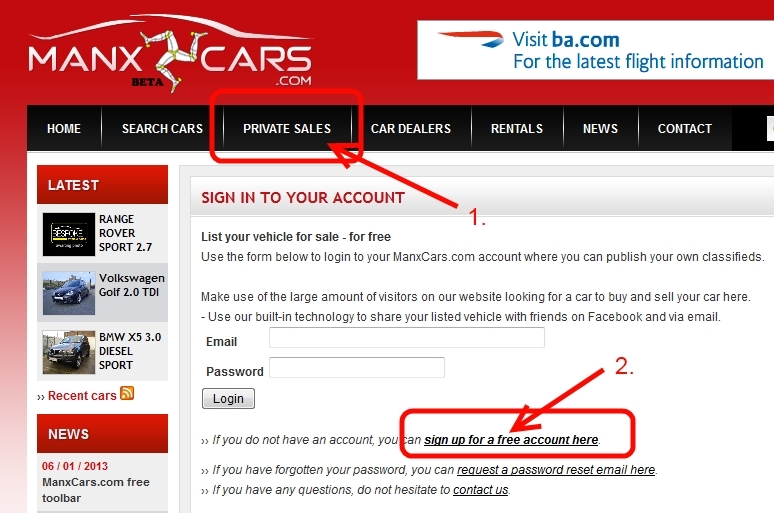 Once you have clicked the activation link, you will see this confirmation page. 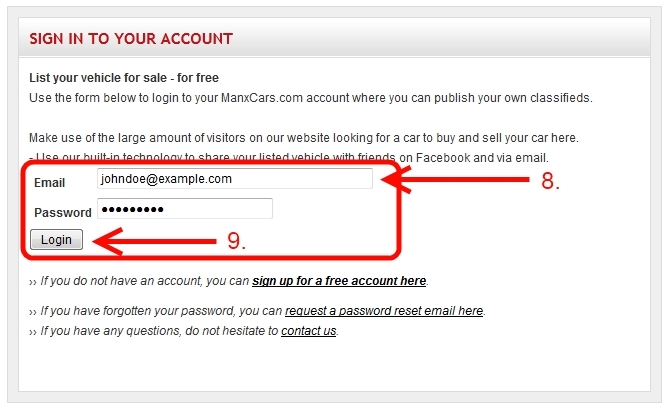 Click the link which says “login here” to go to the login form. 8. 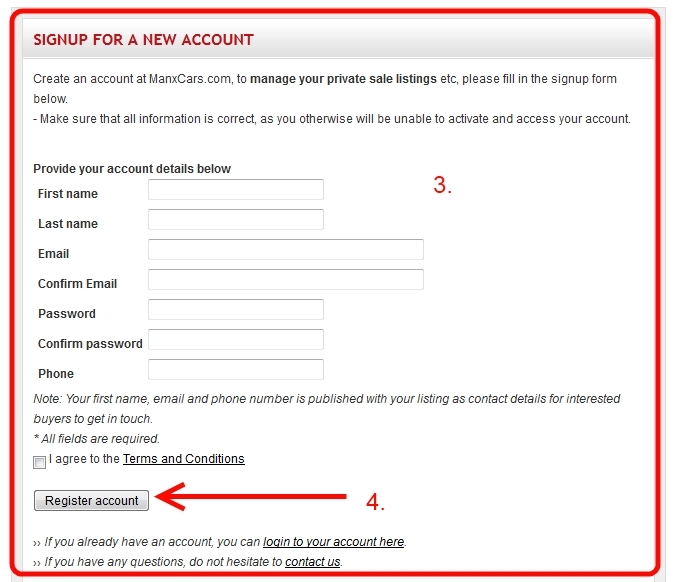 Fill in your email address and password, which you filled in during the account registration process in step 3 above. 9. 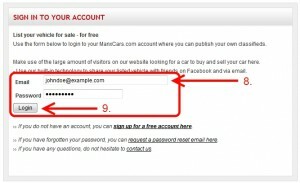 Click the button called “Login” to login to your new account. 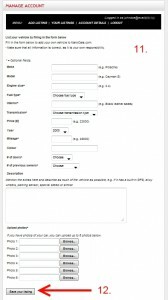 - If there are errors in the form you just submitted, you will see what is wrong in the error notifications just above the form; as seen in the screenshot above. 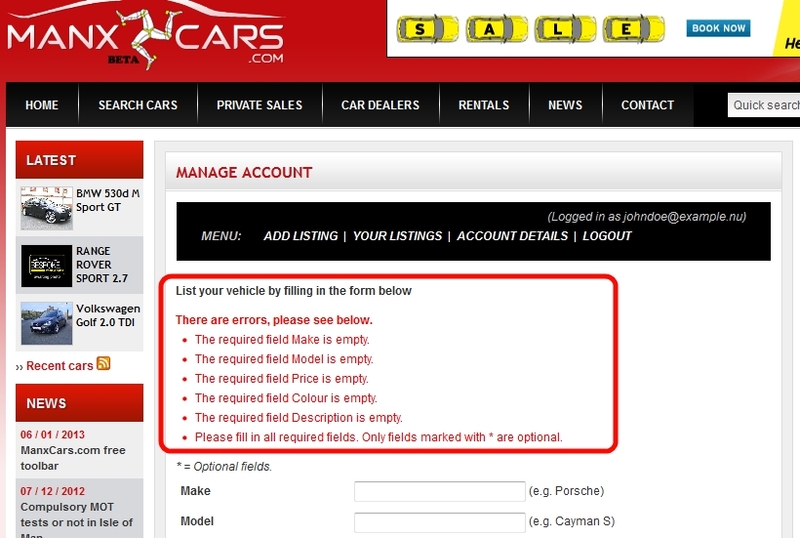 Once you have corrected the issues, you should submit the form again. 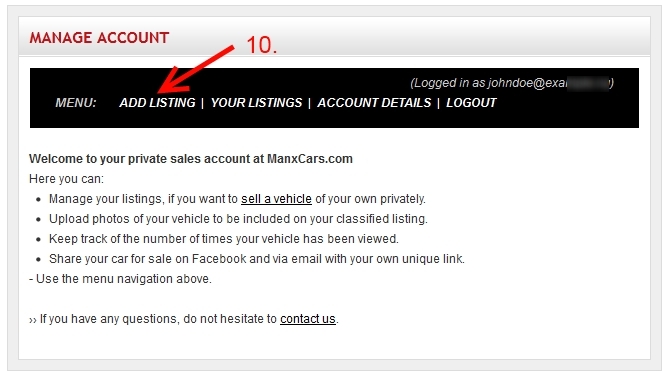 - The new vehicle will not be saved until you see the confirmation text on the page (as outlined in step 13 below) saying “Your new listing: XXXXXXXX has been saved.“. 13. 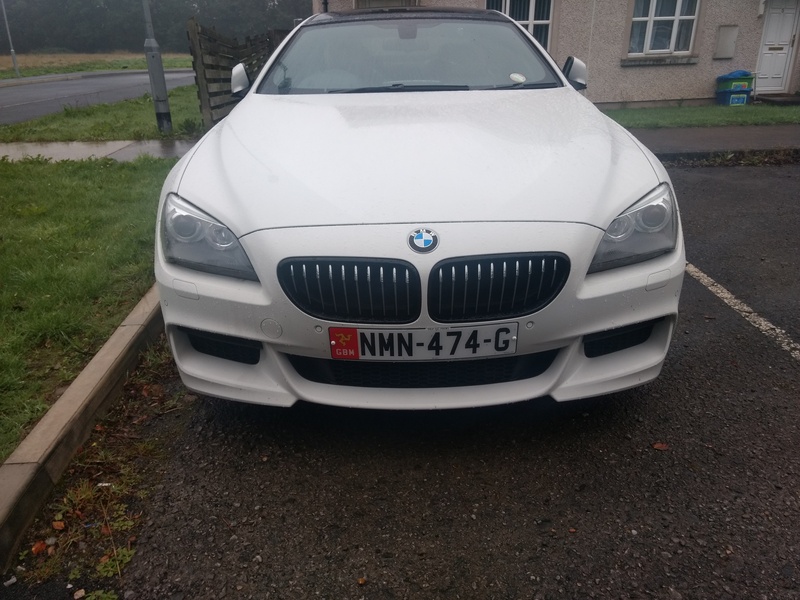 Click the link to see the newly added listing. 14. As you can see in the “Status” column, the listing says “Pending approval”. This will be the case until the new listing has been reviewed and either approved/denied by ManxCars.com staff. 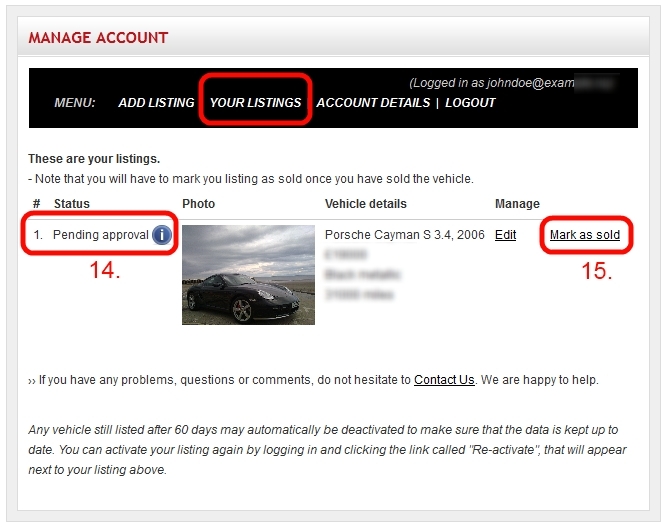 - Once a listing has been approved, you will get an email from us with a notifcation and link to your listing. 15. 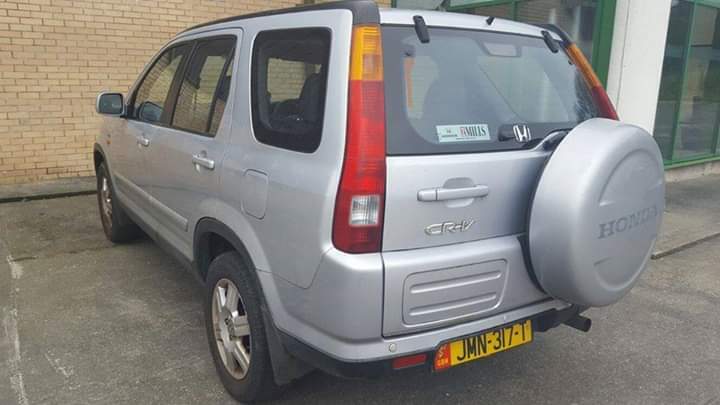 Once your have sold your car. 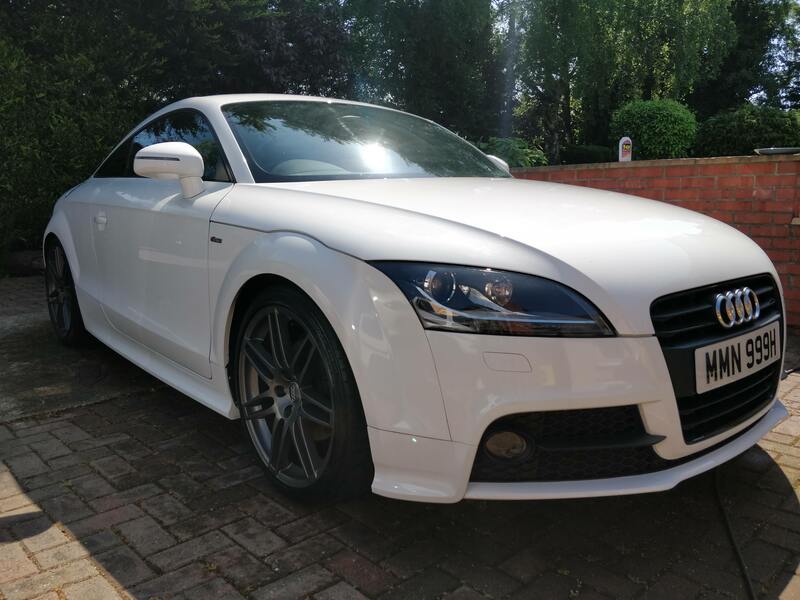 Please click the link which says “Mark as sold” in the column on the right hand side. 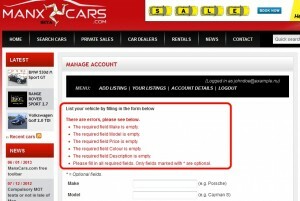 This will hide your car from the listings on ManxCars.com to avoid that you get approached by further buyers. 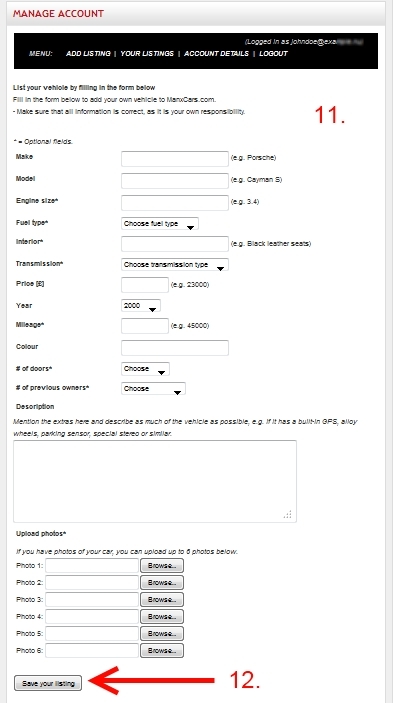 - If you click the “Edit” link, you can edit the vehicle details. 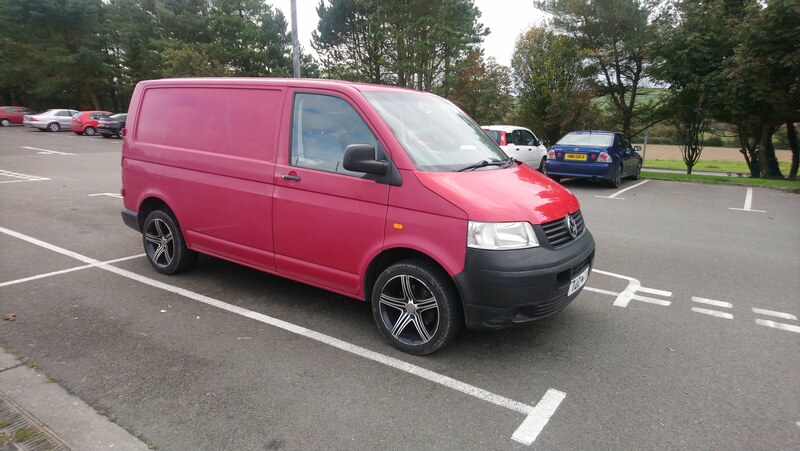 But once the details have been updated, the vehicle will be hidden again until reviewed and approved by ManxCars.com staff. ›› Ready to list your car for sale? 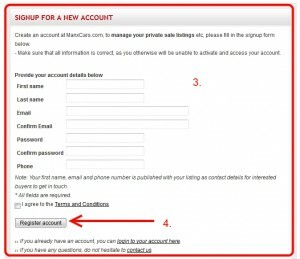 Signup for a new account here. ›› If you have any questions, do not hesitate to get in touch. We are happy to help.